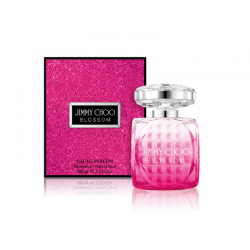 A lighter take on the original, this is a more sparkly, uplifting version of the scent. 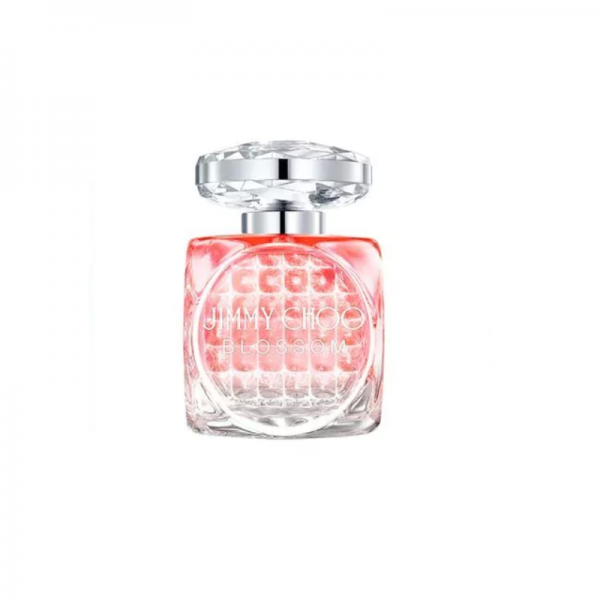 Whilst I described the original as flirty, fruity, floral & feminine I would describe this as carefree, easy to wear and like the first breath of spring. The addition of the frangipani flower accord softens the floral notes giving off a scent that gently caresses you into embracing the turn of the season. Truth be told, let’s talk about the free gift. The gorgeous, glam clutch bag is the perfect accessory to any outfit & I would buy the perfume for this alone! p.s. the clutch is big enough to fit a travel size perfume, keys phone and a lippy or mascara…. 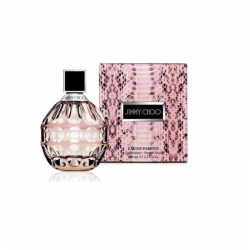 what more could a Jimmy Choo girl want? The fragrance takes note of the bright colors and delicious scents that begin to emerge after the long winter months. Opening with a sweet accord of exotic fruits, which replace the red berries of the original. 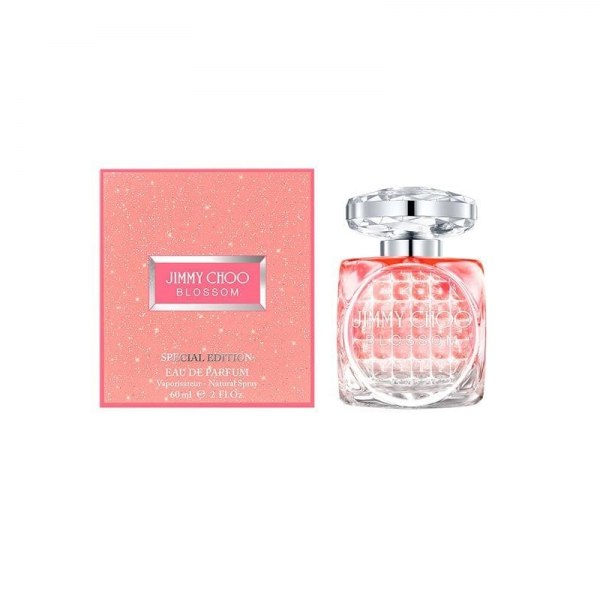 The new fragrance is given a sparkling edge with its heart of frangipani flower, which replaces the notes of cyclamen in the original. The scent mellows to a sensual base of sandalwood, and signature white musk, offering up a simultaneous evocation of sophistication and warmth.